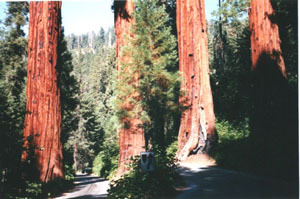 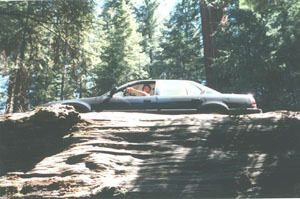 Sequoia National Park and adjacent Kings Canyon National Park have all five earth's largest living things. 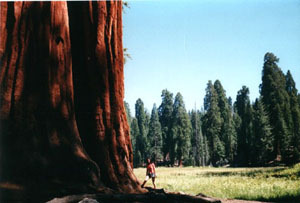 Those are the giant sequoia trees. 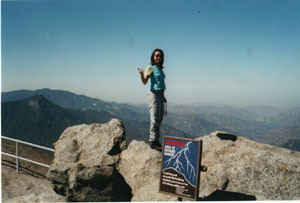 The highest mountain in the contiguous 48 states, Mount Whitney, reaches 14.494 feet of elevation. 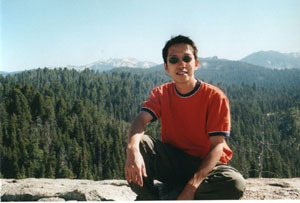 North America's longest single mountain range contains big trees, high peaks, and deep canyons that provides glorious scenery.